Affective Education is the domain of education which is concerned with the belief systems, emotions, and attitudes of the students. 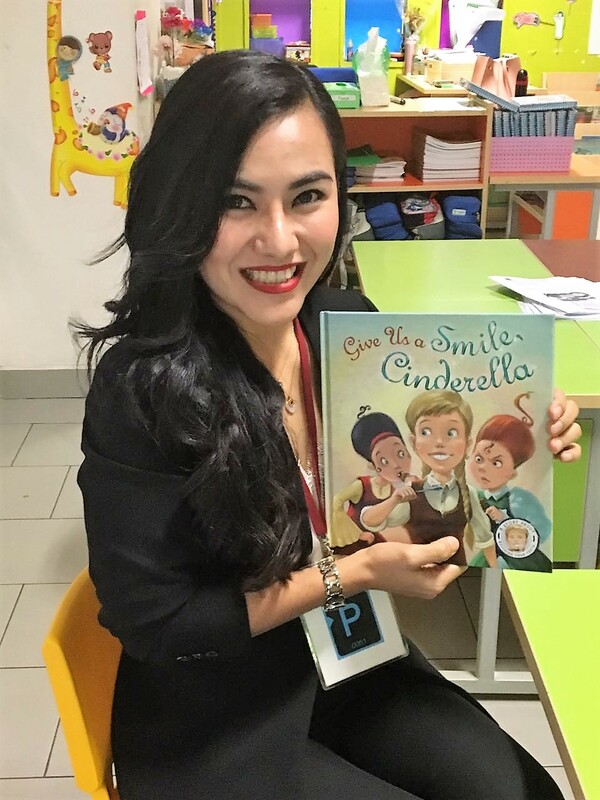 The underlying concept of affective education are that in order to learn traditional subjects optimally, students must develop the psychological and social-emotional aspects of their personality. By working to develop their belief systems, emotions, and attitudes, students will have a more solid foundation on which to build their traditional learning of academic subjects (Ferguson, 2011). 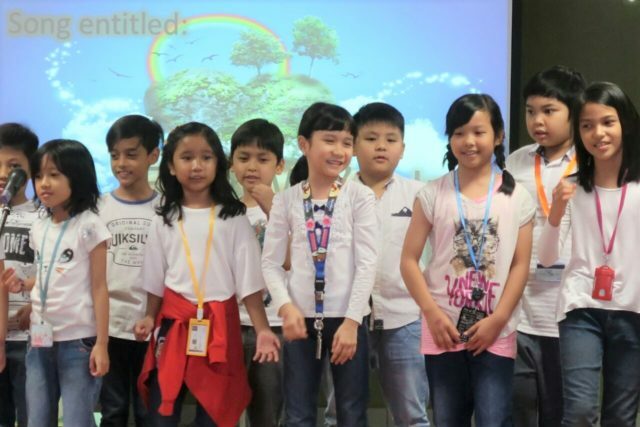 Realising the importance of affective education, BINUS SCHOOL Serpong makes it its vision to produce individuals of moral character and integrate affective education in all its academic subjects. In this academic year of 2017-2018, the School focuses more on the affective education. 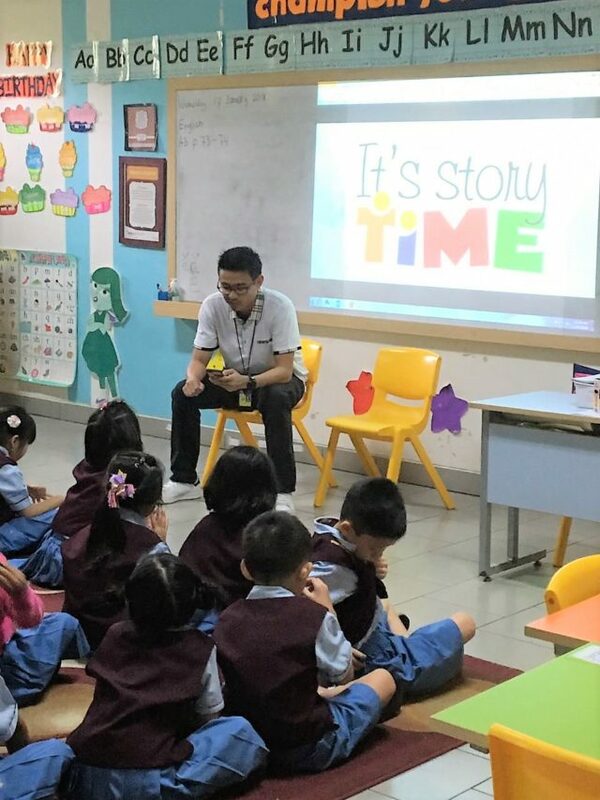 School days are started with a 15-minute affective developing activities of reciting Pancasila, reading a short holy book-related devotion, a talk about school values with the class teacher and writing a weekly reflection. 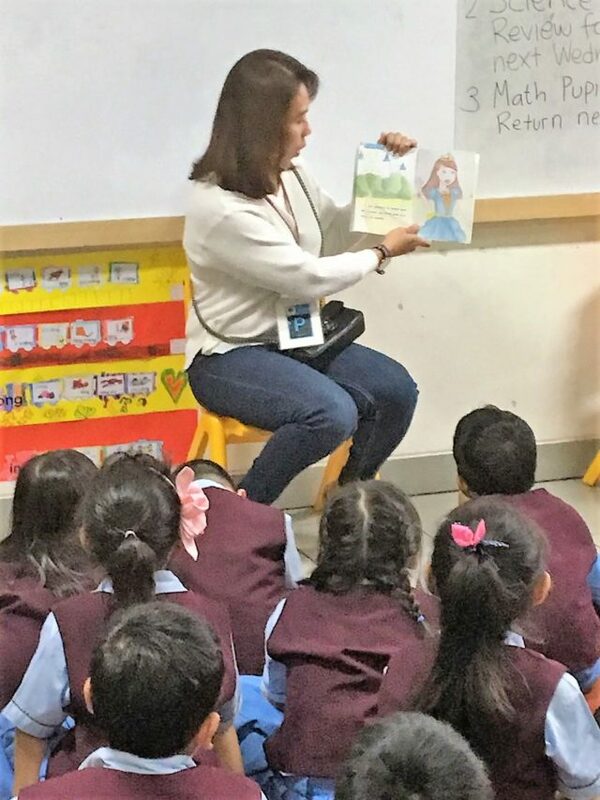 During daily activities, teachers are attuned to catching students doing good deeds to positively reinforce appropriate behaviours. The weekly sessions of CARE are filled with various student-teacher collaboration activities. The affective campaigns throughout the school year cover different themes from ‘Back to Basics’ to ‘Goal Setting’, from ‘The Underwear Rules’ to ‘Stranger Safety’. Term 3 has been going on for five weeks now and the focus of our affective programs has been revolving around ‘Random Acts of Kindness’ theme. Classes took turns to share their point of views on the theme in forms of drama or skit, dance or singing performances. 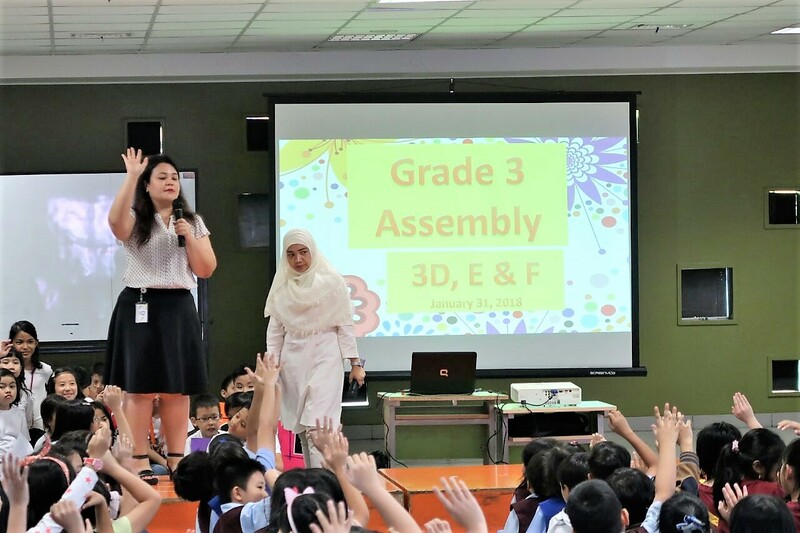 Classes have been visited by the Affective Coordinator, who deliver the message of fighting bullying by doing acts of kindness. Student council officers were given a special workshop on anti-bullying. In order to extend our affective education from school to home environment, we involved parents in our activities. 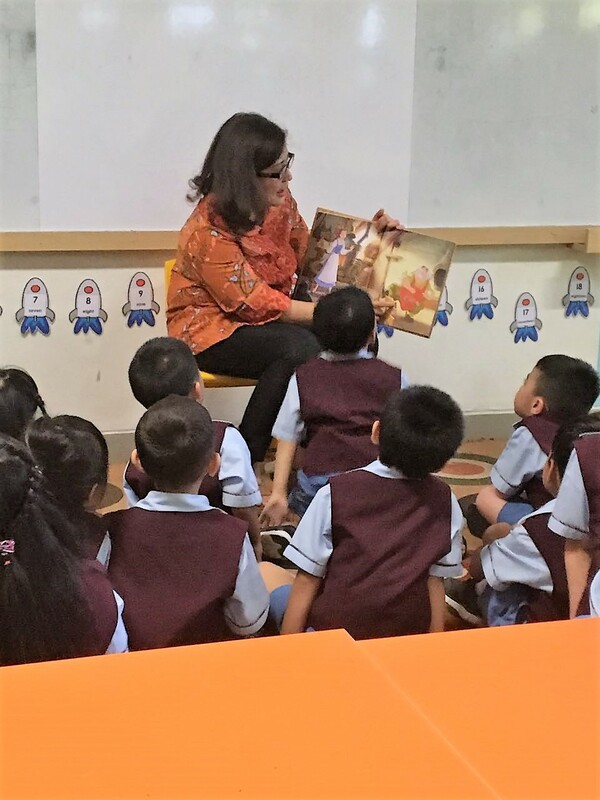 Some parents were invited for storytelling in EL 1. They told stories of kindness. 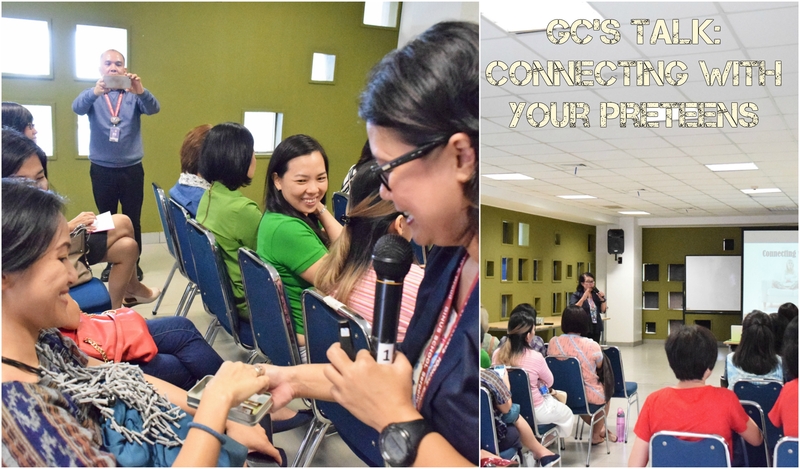 Parents were also given workshops, such as the recently concluded Guidance Counselor’s Talk on ‘Connecting with Your Preteen’. The best is yet to come. Semester 2 is going to be the busiest time of the year for the school in terms of affective education. The Religion team has just concluded the Religious Camp program which brought students of different religions together for an overnight stay doing religiously enriching activities in Bogor area. This program was aimed at developing respect among and raising the awareness of the power of togetherness despite the difference in their beliefs. The School Social Responsibility (SSR) project has just been launched. Students, parents and teachers are working together in this giving back to community effort. EL 1-2 will organize a soup kitchen to serve food and give out basic needs to the families around the school campus, whom we think would appreciate this gesture. EL 3-4 will visit nursing homes to present a mini concert, have a meal and spend time with the elderly. EL 5-6 will have an immersion camp. They will visit village schools, spend time doing activities with the students there and learn about their livelihood, while at the same time enjoying the nature. This project will last all semester long. The execution of the project itself will take place in Term 4. However, fund raising activities has been started since Week 4 of Term 3. Students has been saving money in their DIY piggy banks. They are offering extra help at home doing house chores for some extra cash to be donated. At the same time, they are also preparing performances for fund raising concerts and bazaars. Parent representatives are scouting nursing homes and village schools to be the target venues. There is still a lot to be done, yet the spirit is high. This project provides the students with experiential affective learning and give parents the opportunity to witness our affective learning process first hand. It also brings the school into a closer relationship with the parents and the local communities. Aspy, D. N., & Roebuck, F. N. (1982). Affective Education: Sound Investment. Colorado: Association for Supervision and Curriculum Development.